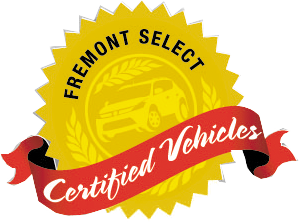 Excellent Condition, Fremont Certified, ONLY 36,750 Miles! 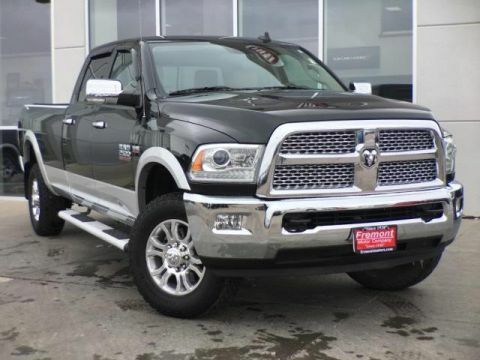 Navigation, Heated/Cooled Leather Seats, Trailer Hitch, Bed Liner CLICK ME! 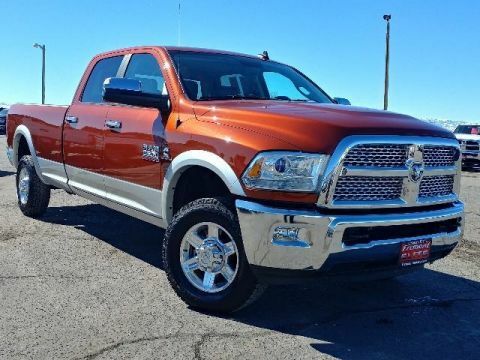 Leather Seats, 4x4, Heated Driver Seat, Cooled Driver Seat, Back-Up Camera, Onboard Communications System, Trailer Hitch, Dual Zone A/C, Smart Device Integration, WiFi Hotspot, Heated Seats, Heated Leather Seats, Heated/Cooled Seats. 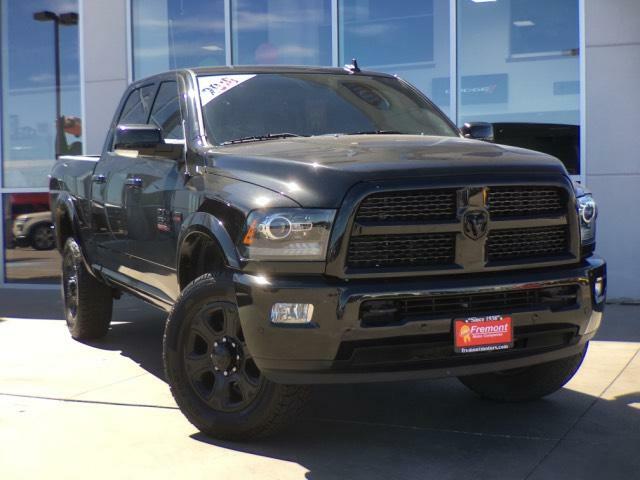 Keyless Entry, Privacy Glass, Child Safety Locks, Steering Wheel Controls, Electronic Stability Control.